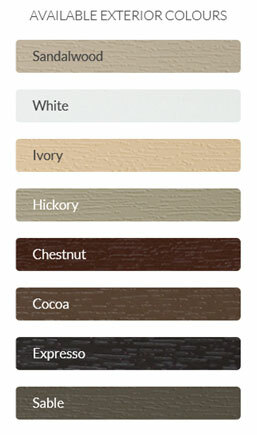 Shaped Windows Kitchener | PM Windows and Doors ""
Shaped Windows is a choice for new or replacement windows. 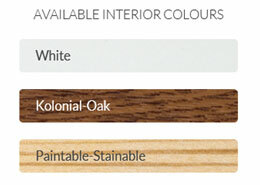 They are perfect for homes that have specific architectural needs that regular windows cannot accommodate. Shaped windows are the perfect solution to enhance the style and architectural detailing of your home. Shaped windows are designed to add beauty and character to your home. It can be featured alone or combined with standard windows to make a visual statement. Shaped windows are available in a wide range of custom shapes and sizes to fit the right style for you. In addition, brick-moulds, jamb extensions, architectural grilles and shaped interior casing trims are available to enhance the beauty and the visual impact of a shaped window. 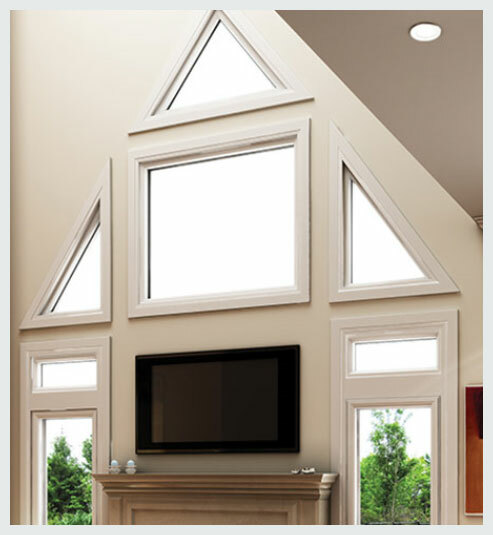 Shaped windows are available in a wide range of custom shapes and sizes. Architectural grilles, brick-moulds, jamb extensions and shaped interior casing trims are available to enhance the beauty and the visual impact of a shaped window.